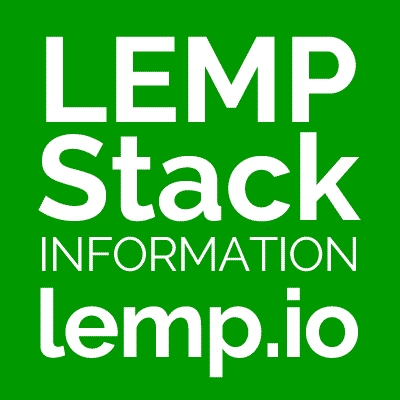 LEMP stack (Linux, Nginx, MySQL/MariaDB, PHP/Python/Perl) related tutorials, news, and resources. Contact us to have your site included. How do I create a SSL redirect? Why LEMP instead of LNMP? How do I remove an existing LAMP stack?